Rhiannon specialises in financial remedies, regularly representing high net worth clients in marriages and civil partnerships. Her cases regularly involve issues about complex trust structures, offshore matters and pre and post nuptial agreements. 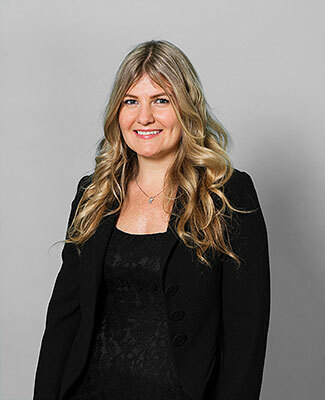 She also specialises in private law children work, believing there is a distinct advantage to the client in being able to offer assistance on both the financial and child law aspects of their case. Rhiannon also has expertise in claims between unmarried persons and other aspects of the law on family breakdown. She prides herself on providing a friendly and approachable service to clients, believing this to be particularly important in the emotional context of family law. However she is straight talking and has a reputation as a tenacious and forceful advocate, who works tirelessly for clients. She has a particular reputation for coruscating forensic analysis which is put to equally effective use in financial cases and children cases involving serious allegations. She regularly gives lectures and seminars on various aspects of the law on financial remedies and children.